LF1 MEDSOC Has a New Board! 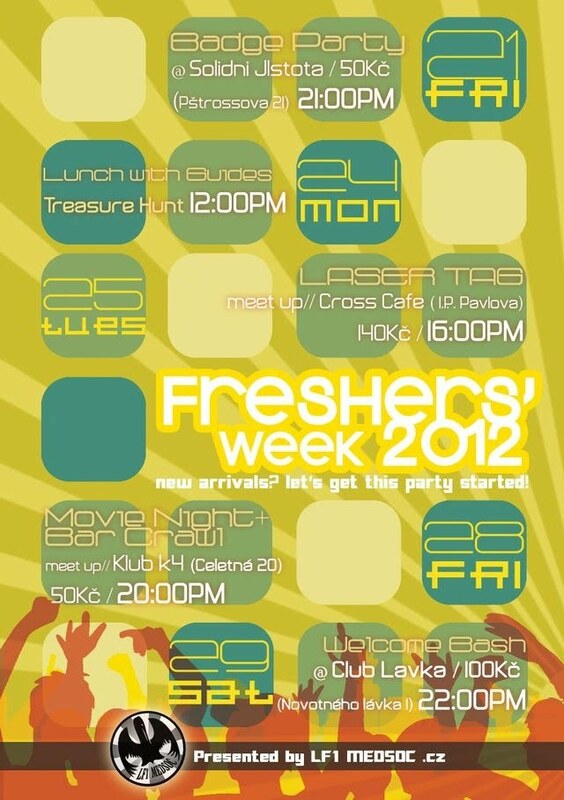 LF1 MEDSOC is here to make sure you have the best experience possible at University. We are run by students for students. 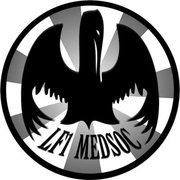 You can have your say in what the LF1 MEDSOC does and how it is run - so we urge you to take advantage of one of the many ways you can get involved. This year our board is extra dedicated to give you support. We want to help you in all the ways that so many of us need assistance. This includes providing academic help, creating a support network that the student body can rely on for issues such as visa, health, and Guides for 1st year support. We'd also like to bring you activities that help to bring student together as a community, which means daytime events, arts, cultural, charity, volunteering, as well as the classic nights out. Everything the board decides, and current matters concerning the running of the organisation are displayed in the Minutes. Feel free to check them out and let us know if you have any concerns! I'm Nabeel and I'm your President. I'm from England, but I have my roots in both Pakistan and India and I'm currenly a 4th Year medical student. I'd like to think Im a friendly, genuine person so feel free to email me and ask me about anything, it would be my pleasure to help. I've spent a few years giving pastoral support to many students, both in the form of formal teaching posts, and also informal help. I have a wide range of interests ranging from traveling/backpacking and photography, to snowboarding, skateboarding and guitar. I wholeheartedly love this city in which we all live, and I see many opportunities around us that will bring the student body together as a community. This is my main purpose - to help all of you guys maintain a well rounded fulfilled student life so you are happier, and of course this would reflect in your studies. Hello everyone, I'm Shrey and I'm your representative for Student Support. I'm currently a 3rd year medical student. If you have a hard time answering the question: "Where are you from? ", then I'm with you. Having grown up in India, Germany, Canada and the Netherlands, I've been left with the oddest combination of interests, from cricket and curling to Rahman and Raphael. I'm hoping that this year we can celebrate the same diversity of interests and culture in our student body. In the past, I've been in charge of operations for one of North America's largest high school conferences, held a board position on an NGO and been in various positions in many other organizations. I'm bringing this experience to the portfolio of Student Support with the hope that I can work with you to make some concrete improvements to student life at our school. Studying medicine and dentistry is hard enough, everything else should be just a little easier. Hey, I'm Panagiotis, 3rd year student currently your VP Academic Affairs. Growing up in Cyprus with the sunny weather, I went to a public school and had an ordinary life. I was a member of the national Cyprus handball team and traveled around the world meeting foreign players and gaining new friends. Leaving school, I joined the army as a second lieutenant. I had to supervise a number of soldiers and this gave me a critical thinking skills in times of need. What I gained from this experience is the strong sense that many people cooperating together can achieve what a single person cannot do alone. I enjoy working out, meeting with friends and drawing in my free time. My aim is to eradicate the inbuilt feeling of survival that everyone is gaining during exams and show to everyone how cooperation decreases competition and increases results. Changing a mentality is a difficult thing but I'm looking forward to face the challenge having by my side those that want to see a change. Hi, I’m Wanna and I am your Vice President of Activities and Media. I’m currently a 3rd year dentistry student and a Thai-wanese (mix of Thai and Taiwanese). Having grown up in two of the most exotic countries, and studied in an American international school, it has given me some of the best memories in life and shaped me into a person that loves experiencing diverse cultures, meeting new people, and challenges. I like to travel, design, outdoor sports, help out people in need, plan parties, gather friends together, and record all those happy moments through camera lens. Seeing peoples’ smiling faces is one of my biggest motivations to plan more fun parties and activities. Here is one of my favorite quotes, “nothing is impossible, the impossible only takes longer”. Hey, I'm Paymon, your Treasurer and currently a 2nd year medical student. I was born in the UK, in Manchester, but currently I live in sunny Cyprus. My roots are from Persia, yeah like the cat (sounds friendlier than Iran). I enjoy playing music, working out (preferably on the beach), skateboarding and traveling around the world. I have a deep passion for the ocean, which has lead me to pursue successive qualifications in scuba diving. I am currently a rescue diver, and have dived in many continents building a portfolio of photography of the most exotic sea life around the world. 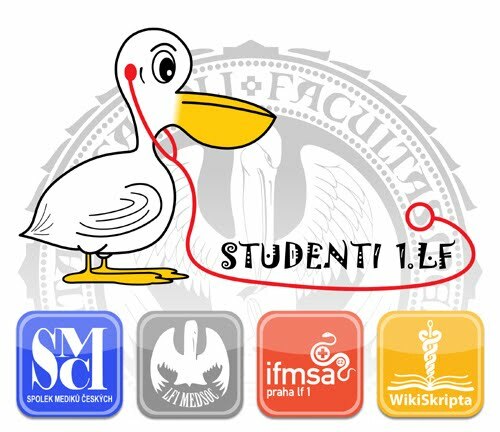 I consider myself a friendly and helpful guy and I'm eager to contribute to LF1 MEDSOC in the upcoming academic year. The annual Spring Ball is coming! The most anticipated event of the year will once again take place in the magnificent settings of Ambassador Hotel on Saturday 17th March. 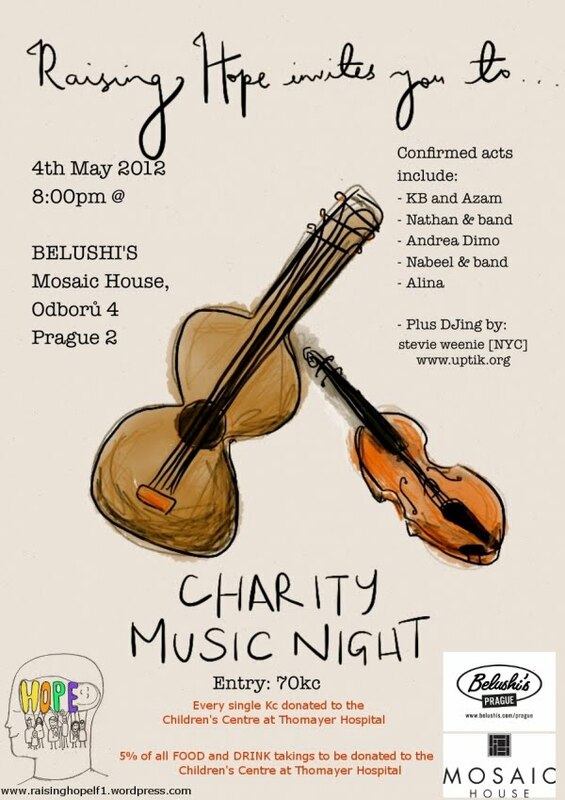 A night of music, champagne and friends awaits you at the annual Spring Ball 2012. For the first time ever, LF1 MEDSOC are offering you the true ball experience. This year we are offering you two types of tickets, a Ball ticket and an Entertainment ticket.